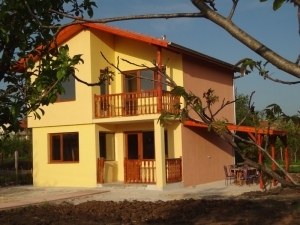 An excellent brand new house just 20km away from the sea. We are glad to offer you this wonderfull house in the village of Trastikovo. 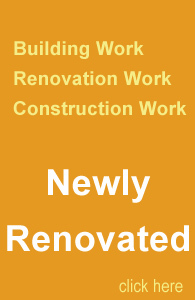 The house is newly built according to the latest EU standards and using only high quality materials – 5 chambers PVC joinery with double glazed windows, teracotta tiles, laminate floors, external insulations. It has all necessary documents including Act 16 – the permission for use. The house is disposed on two floors. Second floor – size 60sq.m distributed as follows: a corridor, bathroom and toilet, two bedrooms with common large balcony revealing wonderful view. The yard is 610sq.m., flat, fenced and there is a drill for irrigation water in it. Next to the house there is a wooden porch where you can spend unforgetable nights with your family or with friends. 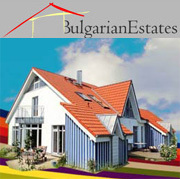 The village of Trastikovo is located 20km wеst from Burgas, easily accessible in all seasons. It has good infrastructure, shops, cafes, Internet, good mobile coverage and regular bus transport to the city. As a bonus to its closeness to the sea is also the close proximity to the Mandra lake – one of the biggest lakes in Bulgaria where you can go fishing all year round. This house gives you the chance to own the perfect place for holidays or permanent living close to the nature an yet just 20 km from th big city.